Over the past couple of weeks, several seniors have made their decisions on where they plan to continue their basketball career. The Pre-Season Show Off Camp Top Performer Highlights have been added on GirlsBasketballExposure.com. 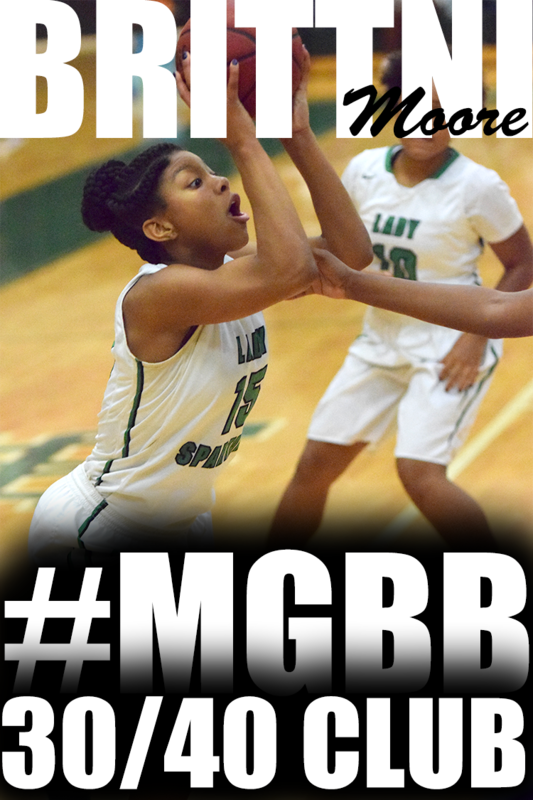 Visit GirlsBasketballExposure.com to watch the other highlights. Due to technical difficulties, She Got Game was not aired last Saturday. The show will be back at it's regularly scheduled time on Saturday October 31 at 11:00am on Cable Ch. 17. The Super 80 girls and boys championship will be featured. I was reflecting on this past season and the upcoming girls basketball season. Then I began to think about some of the top rivalries. This is what I came up with. According to Texas A&M athletics site, Adrienne Pratcher was rated the No. 47 overall prospect by Dan Olson's Collegiate Girls Basketball Report, the No. 53 overall prospect by Michael White's All-Star Girls Basketball Report and the No. 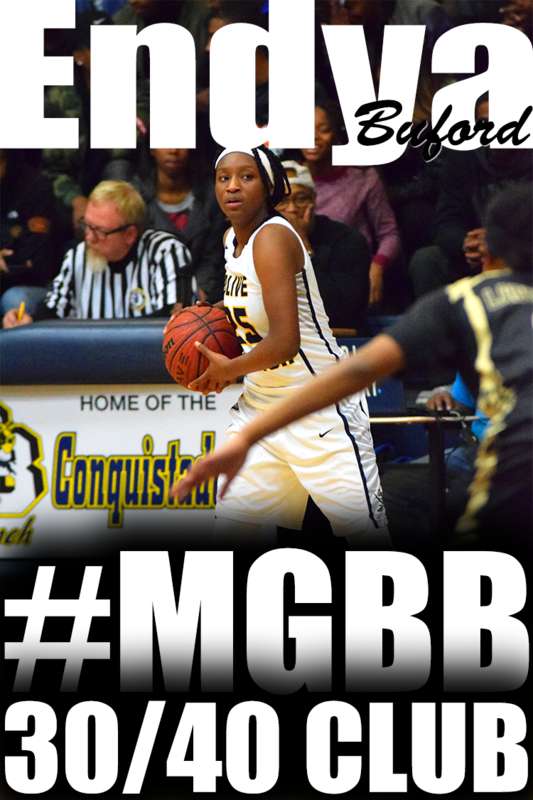 60 overall prospect by ESPN HoopGurlz 100...The No. 8-ranked point guard in the country out of Memphis East High School...Named MVP...All-state and All-District Team selection...Averaged 16 points, six rebounds and eight assists per game as a junior...Played AAU basketball for the Memphis Bobcats...Selected to play on the adidas Nation Team...Honor Roll and Principal's List student. HerHoops.com reported on the Shelby County Middle School Jamboree held at Southwind High School on Saturday, October 24, 2009. Schilling Farms is armed with one of the best 6th graders around with Jaida Roper. Roper plays defense and can she ever get down the floor on the break. 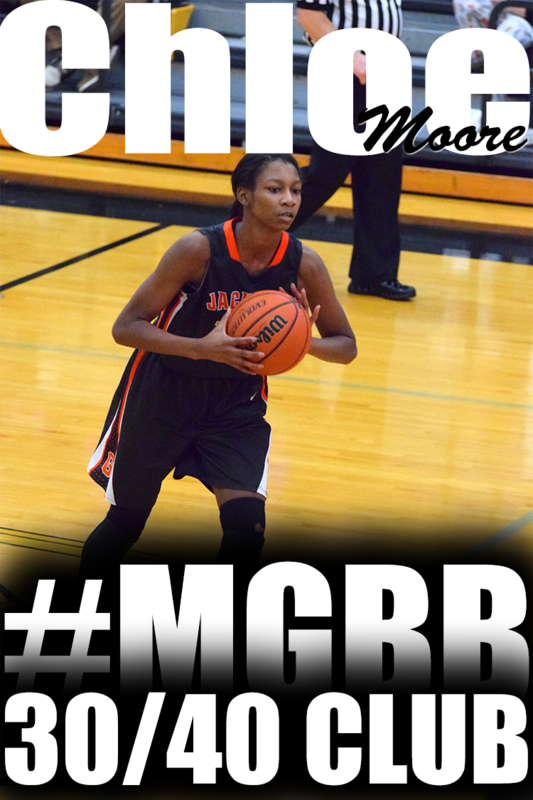 She had 5 steals in the Jamboree. Roper is not alone at Schilling. 8th grade sensation Marissa Knox is no stranger to the area. Knox can get it done and to top it off they have a great coach in Patty Garner. Khaila Prather was one who looked to be a force to recon with. Prather at 6'1 can do it all. 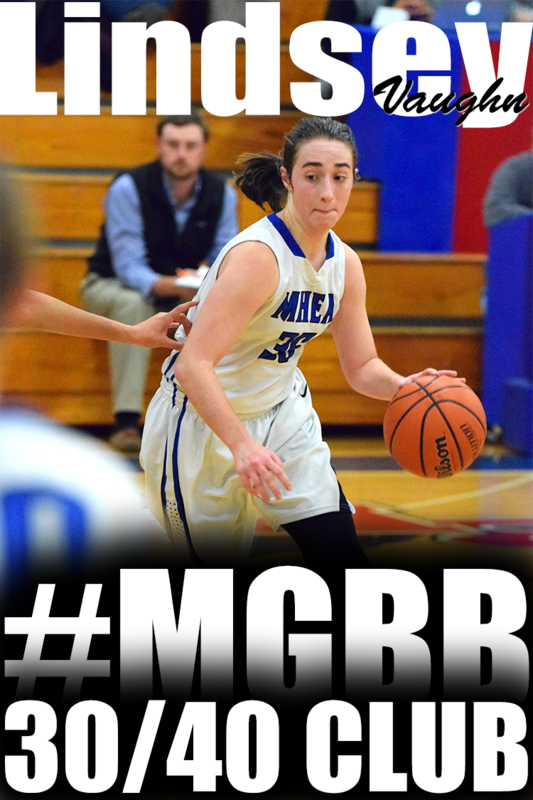 She can bring it down the court, pass it, and rule the boards. 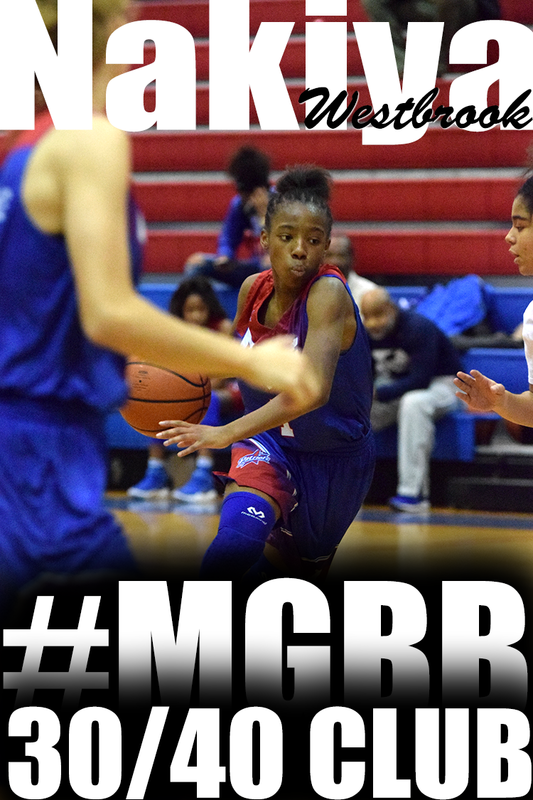 She and her Arlington Bobcats will be out to make a run for the SCS Tournament. Just down the road a bit of course Shadowlawn is maintaining with Jasmine Cincore and Kayla Bolden, who are just 2 great players hands down. Collierville looked like they will be competitors this year with the shooting of Sidney Smith and Amber Braxton, who both are intelligent athletes on the floor. The biggest team of the day was Mount Pisgah with the Twin Towers in the Cowan Twins, Brittany and Breanna Cowan, and Aysha Harris made impressive showing against newcomer to Shelby County's League the Hawks of Highland Oaks where Rodrea Echols and Dariya Drew will be a force in the back court. Cone hops is a great way to improve quickness and agility skills. Overton's Cornelia Fondren, Central's Danielle Ballard and Aaliyah Whiteside and Bartlett's Destiny James are listed on the 2012 ESPN Hoop Gurlz Watch List. According to ESPN HoopGurlz, Saint Benedict's Symone Daniels is the 42th ranked forward in the country and Ridgeway's Hasina Muhammad is the 20th ranked guard in the class of 2011. Report II of the Pre-Season Show Off Camp has been released on GirlsBasketballExposure.com. It highlights the 2012, 2013, and 2014 classes. The 2014 class demanded respect from the upper classmen in the camp. Amber Holmes (Southwind, 5'2, PG) was not shy at displaying her quickness, getting shots, distributing the ball and showing her NBA range. Former Southside player, Ashley Martin, has transferred to Division 2 number 3 nationally ranked Delta State from Southern Mississippi. The Delta State Lady Statesmen are coming off a 30-7 season in 2008-2009 which included their fourth consecutive Gulf South Conference championship and second consecutive trip to the NCAA Elite Eight tournament. Report I of the Pre-Season Show Off Camp has been released on GirlsBasketballExposure.com. It highlights the 2010 and 2011 classes. The 2009 Pre-Season Show Off Camp was full of diaper dandies, however, the 2010 class did represent. 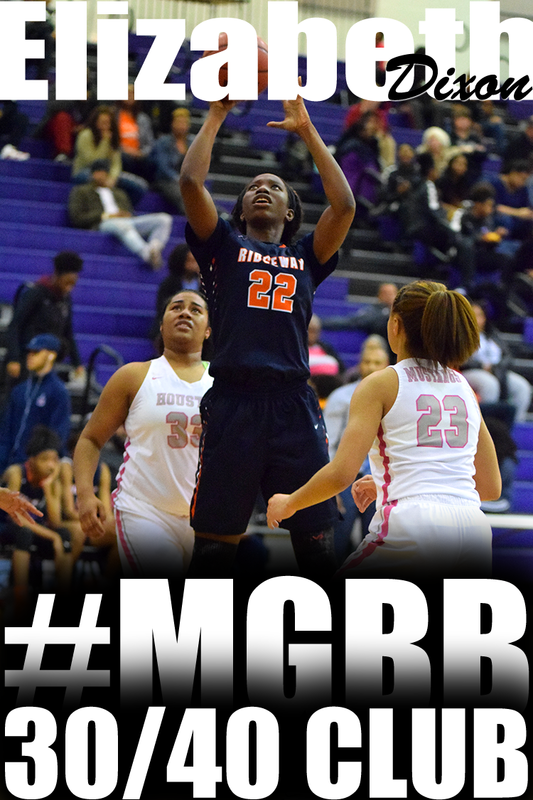 Adrian Sanders (Ridgeway, 5'10, G/F) is like the energizer bunny. She just never stops; full of energy, loves to defend, rebound and can get to the free throw line and shoot beyond the arch. The finalized version of the High School and Middle School schedules have been released. 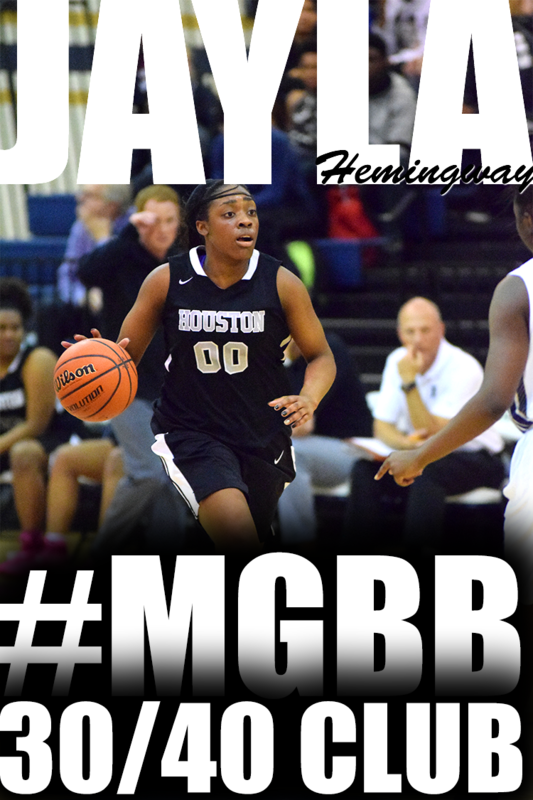 Ridgeway's Junior Hasina Muhammad will be dunking before her basketball career is over. Don't limit yourself to being an one dimensional player. Being one dimensional is when you can only use your strong hand. Here is a drill that helps your develop both your left and right hands. Below is an advanced 2 Ball Dribbling video of Memphis Grizzlies, Mike Conley. Two Memphis teams traveled to Georgia to participate in Peach State Hoops' End of the Road Championships this past weekend, Team Memphis Elite - Daniels and Team Memphis Elite - Little. The 5-foot-8 Ballard is starting to make a name for herself on the circuit and this weekend didn’t hurt her cause. 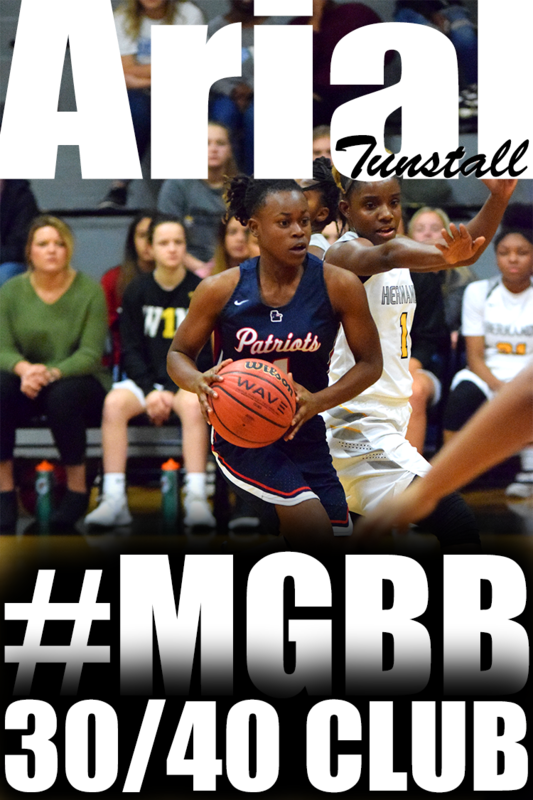 Even though her team was only able to play two games, the floor general left a lasting impression with her passing and ability to slice the defense to attack the rim. If she continues to add to her range, she’ll have a legit chance to be a fixture in the JumpOffPlus.com Top 20 for the remainder of her career. 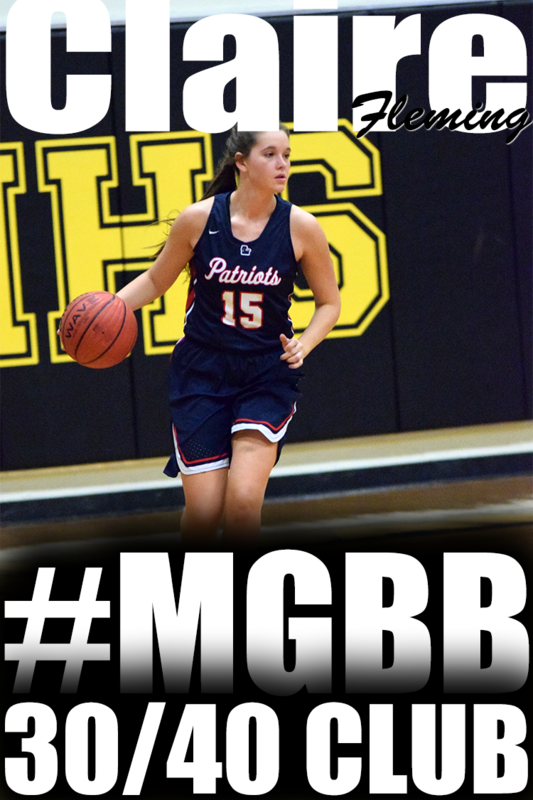 Hearn - a 5-8 guard - made her presence felt in all three games showing the skill to get where she wanted to go on the floor with the ball. 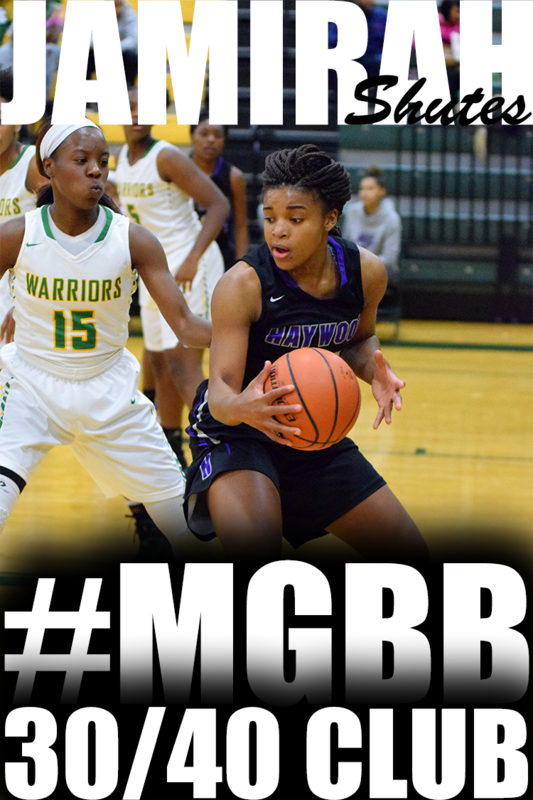 She showed that her ability to finish around the rim potentially makes her one of the region’s better guards in the sophomore class. Although she could use some added strength, Hearn definitely has the game to become a major name on the summer scene the next couple of years. As preseason polls are starting to be released, you know basketball season is just around the corner. According to girlshoops.scout.com LSU is the highest ranked SEC team in the Sporting News PreSeason Top 25 poll, coming in at 9th place. Tennessee is in 12th and Mississippi State is 21st. Middle Tennessee State out of Murfreesboro, TN is 23rd. Registration for the Free Girls Basketball Camp is now open. Only the first 77 registered players will be able to participate in the camp. Granny's Girls Basketball Camp is for 8-14 year olds only. Visit GirlsBasketballTraining.com for more information. "Schools in need of a point guard in the class of 2012 should be in great shape with a number of highly touted point guard prospects making names for themselves in early on in the careers. While players like Jordan Adams (CA), Mariah Jefferson (TX), and Andraya Carter (GA) have received a considerable amount of notoriety Alexis Jones (TX), Majorie Butler (TN) and Danielle Ballard (TN) add a considerable amount of depth to what could might wind up being called the year of the point guard recruiting wise." 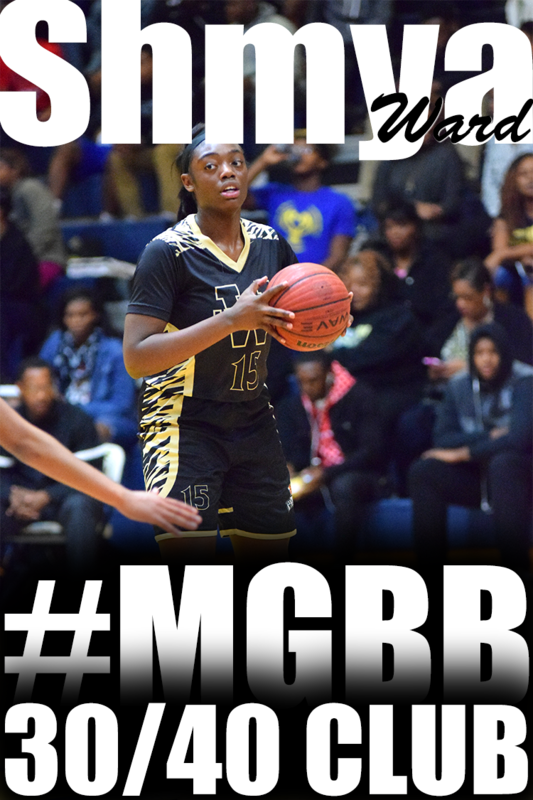 Click here to read the entire Recruiting News segment from Peach State Hoops. The Pre-Season Show Off Camp was a complete success. The following college progams were in attendance of this monumental event: Arkansas, Alabama, Mississippi State, Ole Miss, Southern Mississippi, Arkansas State, Arkansas-Little Rock, Arkansas-Fort Smith, North Florida, McNeese State, North Alabama, Jackson State, Southern Illinois, and Pearl River Community College. 54 young ladies from Tennessee, Mississippi and Arkansas had the opportunity to display to the 14 college programs not only their basketball abilities but also their abilities to listen, follow directions, and follow a schedule. The participants in the camp also had the opportunity to learn more about how to market themselves to college coaches, the importance of academics, and the benefits of networking. 901PrepScoop.com was in attendance at the Pre-Season Show Off Camp. They listed their Top 10 Players of the camp and even gave a Players to Watch list.